Hospitalisation rates for diabetes, tooth decay and other conditions that should be treatable or manageable out of hospital show how Australia’s health system is consistently failing some communities. Places such as Frankston and Broadmeadows in Victoria and Mount Isa and Palm Island in Queensland have had potentially preventable hospitalisation rates at least fifty percent above the state average in every year for a decade. The problem can be addressed, but only if governments come up with targeted solutions for individual places. Australia is not a uniform country and a one-size-fits-all approach will not work. Local, tailored policy responses are required. Reducing potentially preventable hospitalisations in hot spots in Victoria and Queensland — the two states the report studied – would save a total of at least $15 million a year. Indirect savings should be significantly larger. 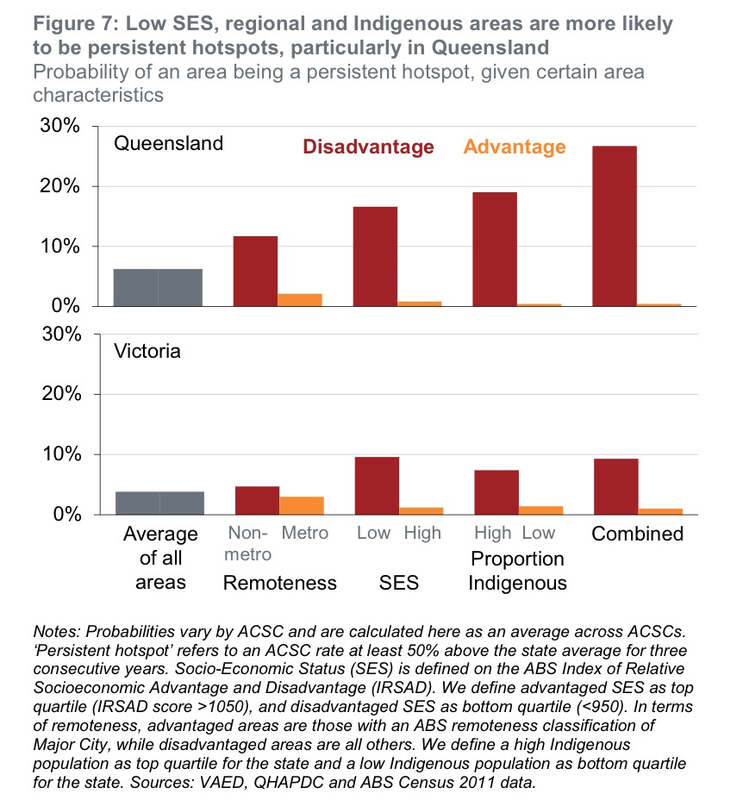 Because persistent hotspots are rare, targeting them alone will not substantially reduce the growing burden of potentially preventable hospitalisations, but it’s an important first step. 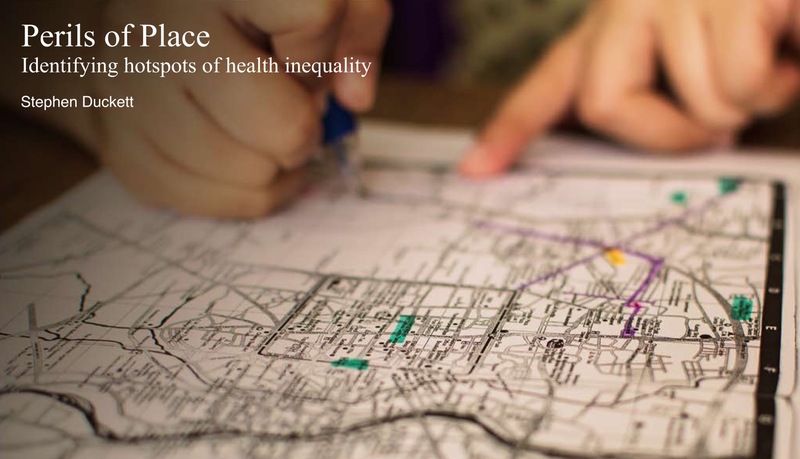 Government and Primary Health Networks must ensure that all communities get a fair go. The government will save money and, more importantly, some of the most disadvantaged Australians will get the chance to lead healthier, more productive lives.